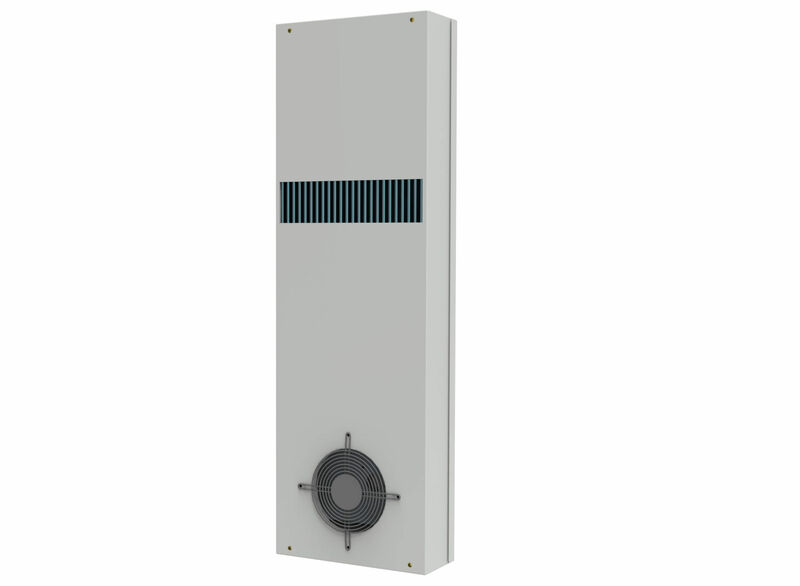 Manufactured by Cosmotec, the XVA comes in a wide array of heat exchangers . 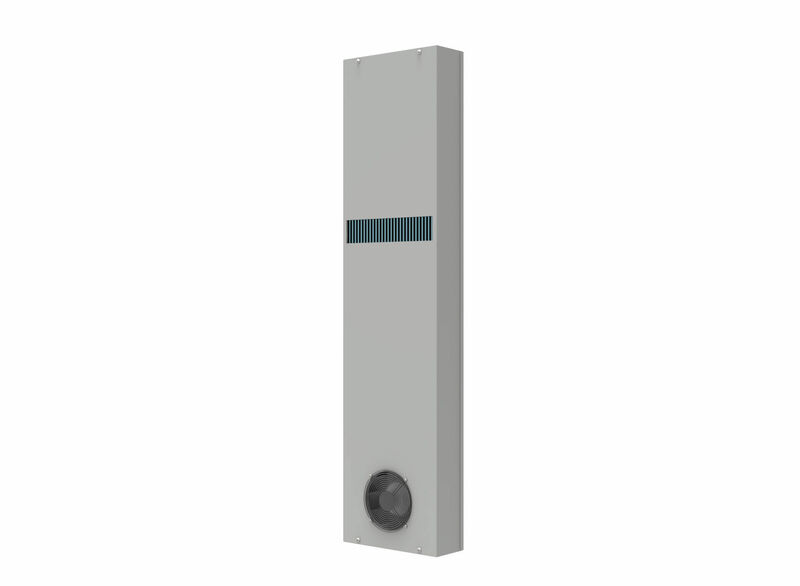 These pieces of equipment are available in small dimensions that exhibits highly efficient heating in an innovative design. 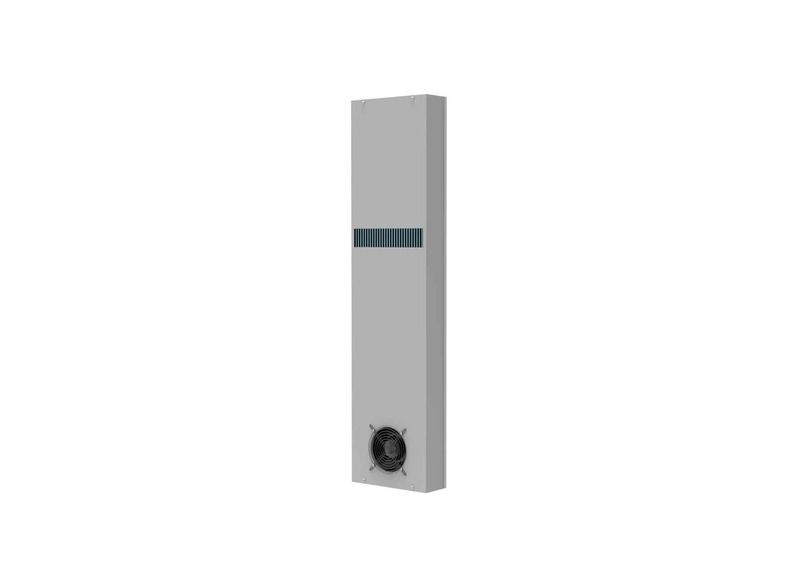 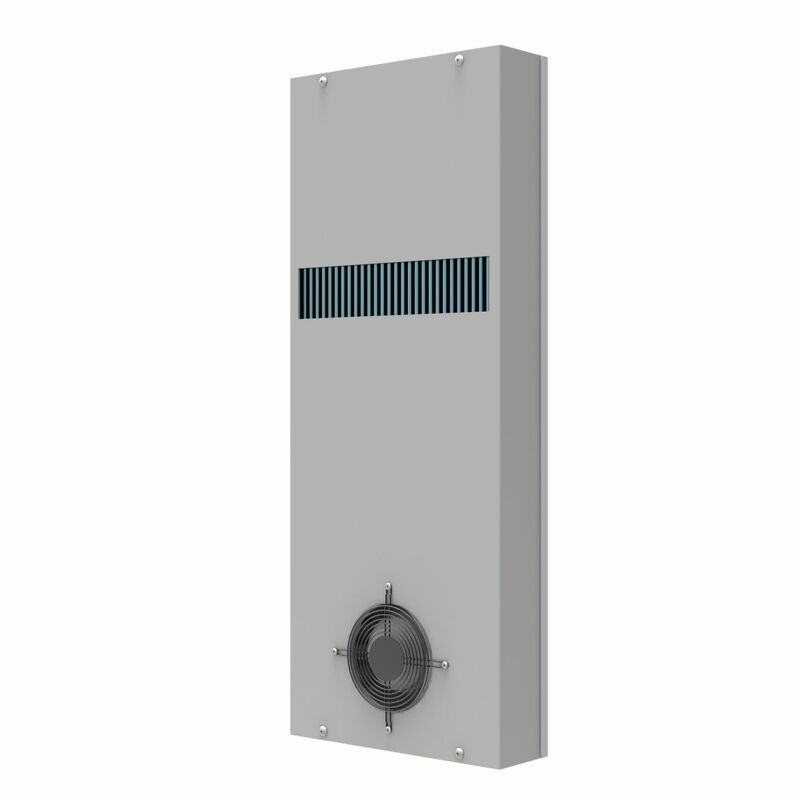 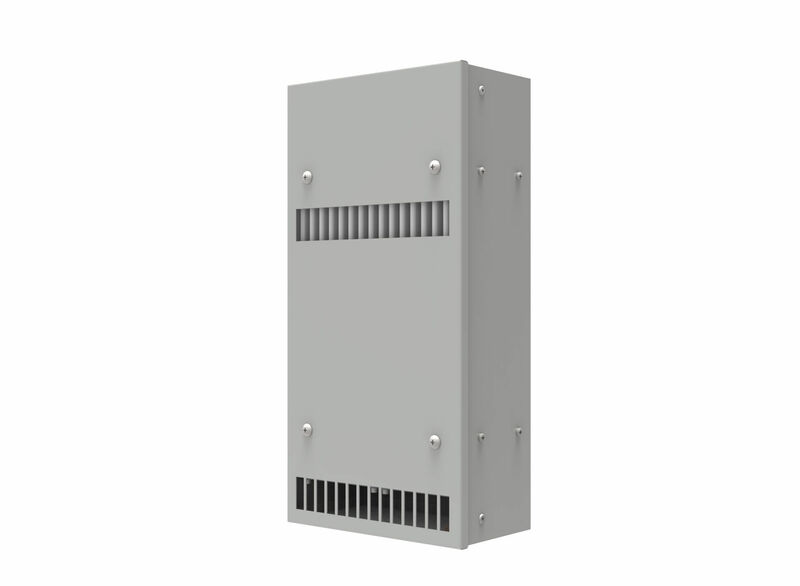 In addition, these heat exchangers come in 5 versions namely, XVA16, XVA35, XVA50, XVA80 and XVA90 with deflectors for the ambient outlet and air enclosure.